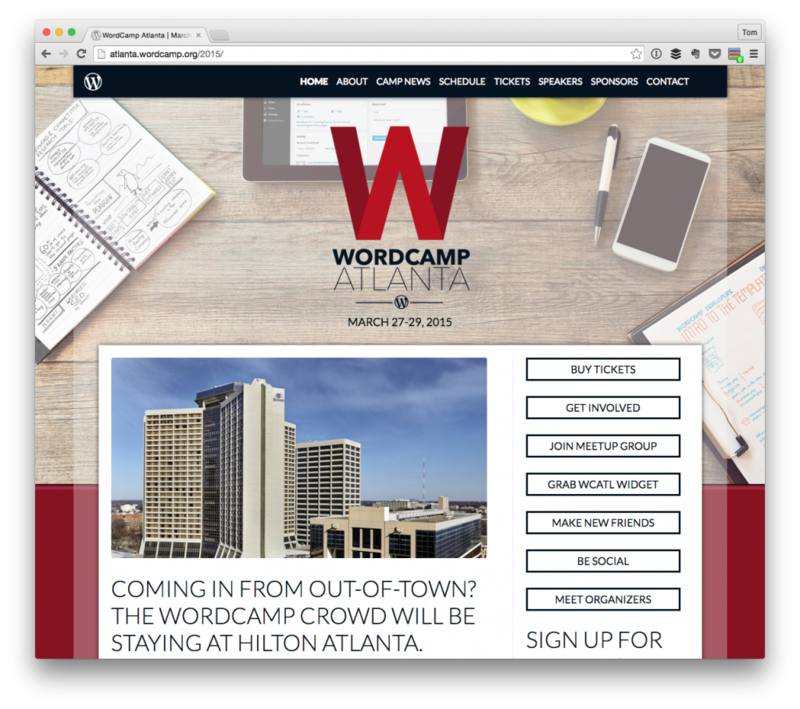 This year, WordCamp Atlanta is going to take place March 27th – March 29th and I’m really looking forward to it. As it has been for the last few years, the event is going to be held at The Loudermilk Center in downtown Atlanta. For this particular event, one of the things that I’m most excited that the organizers have put together a Beginner’s Workshop on Friday and the Kids Camp on Saturday morning. 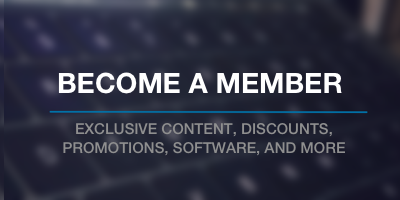 I dig that the team is trying to get WordPress out to as many people as possible. I’ll be speaking on the developer track at 11am on Saturday morning about the importance of following the WordPress Coding Standards. How many times have you inherited code from someone else only to find yourself spending half the time on the project trying to figure out what was going on with the code? This is a point of frustration that developers have all felt at some point or another especially when inheriting projects from another agency or another group of programmers. But it doesn’t have to be this way! During the talk, I’m planning to cover why coding standards are important, why we should be using them, how they make for maintainable code, and more. Though it’s part of the developer track, I’m hoping that it’s something that will appeal both beginner’s and advanced developers alike (as well as everyone in between). If you’re coming and you haven’t already, be sure to check out the schedule, there are some great people speaking on some great topics. I know all of the presentations are planning to be filmed to go on WordPress.tv shortly after the event. Anyway, I’m looking forward to the weekend – if you’re coming, maybe we’ll get a chance to meet up! As for what you’re speaking on, I love the topic and wish that more people would discuss it. I personally refer to the bad experiences as opening up a document that looks like a Christmas tree. My editor uses colors to distinguish the different pieces of code and to me it looks like Christmas tree lights. Not the pretty ones, the ones that are all tangled up that you have to separate and then try to find that one freaking bulb that’s out causing the whole thing to not work. I have been wanting to attend these events for years. Sadly this year won’t be the year I’m able to start. They’re fun, for sure, but there have been times where I’ve missed out. Case in point: I didn’t make it last year. Most of the speakers but their notes, slides, and other content online so it’s pretty easy to follow. There may also be a WP Armchair available for it, too. Not the pretty ones, the ones that are all tangled up that you have to separate and then try to find that one freaking bulb that’s out causing the whole thing to not work. That’s exactly the kind of stuff we want to avoid, so hopefully talking about it and evangelizing a bit about it will help us do a better job of preventing that stuff from happening.